Accumulating evidence indicates that a dynamic cross-talk between tumors and the immune system can regulate tumor growth and metastasis. 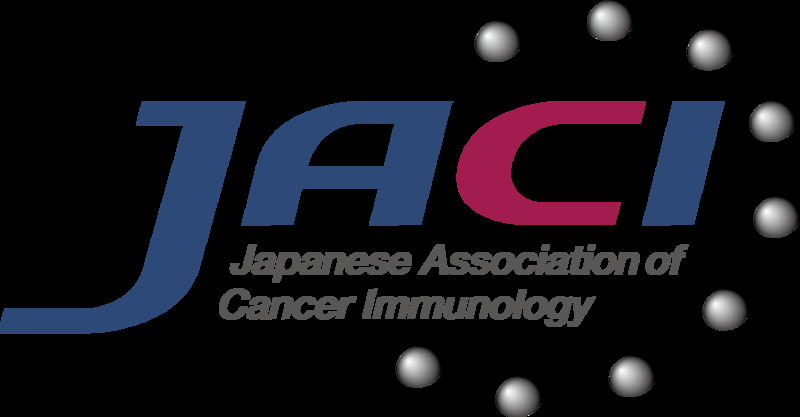 Increased understanding of the biochemical nature of tumor antigens and the molecular mechanisms responsible for innate and adaptive immune cell activation has revolutionized the fields of tumor immunology and immunotherapy. 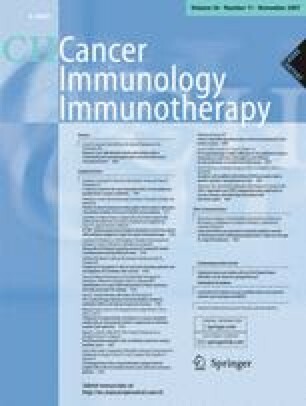 Both the protective effects of the immune system against tumor cells (immunosurveillance) and the evasion of tumor cells from immune attack (tumor-immune escape) have led to the concept of cancer immunoediting, a proposal which infers that a bidirectional interaction between tumor and inflammatory/regulatory cells is ultimately responsible for orchestrating the immunosuppressive network at the tumor site. In this context, a major challenge is the potentiation or redirection of tumor antigen-specific immune responses. 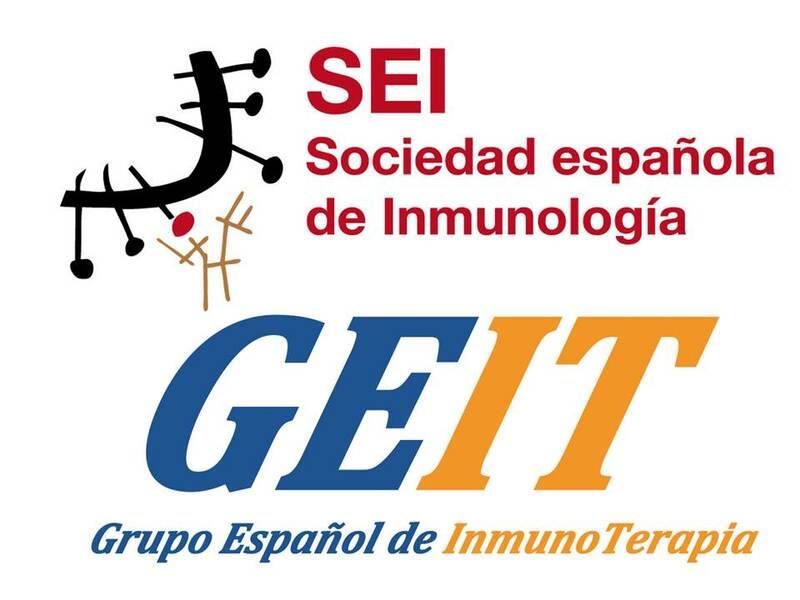 The success in reaching this goal is highly dependent on an improved understanding of the interactions and mechanisms operating during the different phases of the cancer immunoediting process. In this review, we discuss the multiple defense and counterattack strategies that tumors have devised in order to evade immune attack and to thwart the effectiveness of several immunotherapeutic approaches. Diego O. Croci, Mariano F. Zacarías Fluck contributed equally to this work. Gabriel A. Rabinovich, O. Graciela Scharovsky contributed equally to this work and should be considered as senior authors. We would like to give special thanks to Dr. Helene F. Rosenberg (NIAID, NIH, USA) for critical reading of the manuscript. We are also grateful to the members of our laboratories, in particular Marta Toscano, Juan Ilarregui, Germán Bianco and Mariana Salatino for their invaluable help. We apologize that we could not cite many excellent studies because of space limitations. We would like to give special thanks to Fundación Sales (Argentina) for continuous support. Work in the GAR`s laboratories is supported by grants from Cancer Research Institute (Elaine Shepard Investigator Award USA), John Simon Guggenheim Memorial Foundation (USA), Agencia de Promoción Científica y Tecnológica (PICT 2003-05-13787) and University of Buenos Aires (M091, Argentina). Work in O.G.S. laboratory is supported by grants from National University of Rosario (Argentina) and Fundación Sales (Argentina). G.A.R. 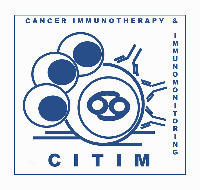 and P.M are members of the scientific career of the National Research Council (CONICET, Argentina), O.G.S. is a member of the scientific career of the Research Council of the National University of Rosario (CIUNR, Argentina) and D.O.C. is a fellow of the University of Buenos Aires. M.J.R. thanks CONICET and M.F.Z.F. thanks ANPCyT and Fundación SALES for the fellowships granted.